All parts of the immune system (adaptive and innate) are expressed in the heart. They are activated upon myocardial injury. 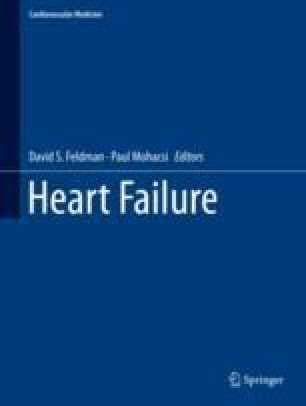 Activation of the immune system in a primary non-immune disease like heart failure is mediated by so called alarmins that are released upon injury. Timely activation of the immune system is necessary for adequate healing. However chronic activation of the immune system leads to adverse effects.